Be the first to hear about their new releases and deals. 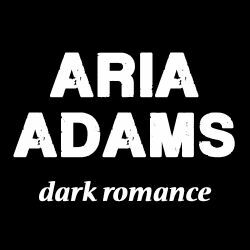 Download the Booksprout app and search for Aria Adams today! Aria also writes the warm fuzzy romance stuff as Katie Douglas.